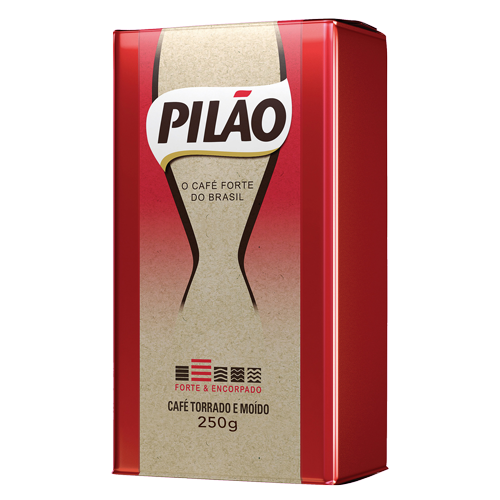 Pilao is a full-bodied coffee made with dark roast and very finely ground beans coming from the best planting regions of Brazil. 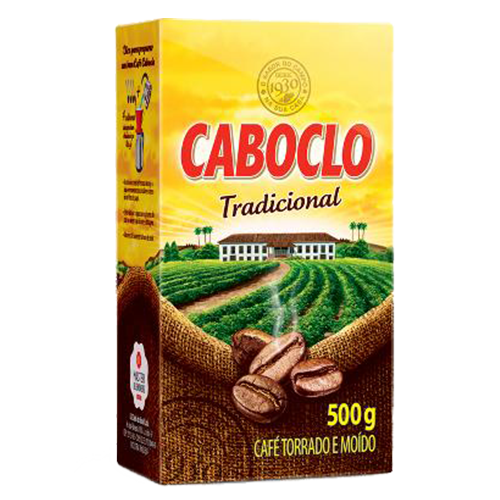 Pilao is a full-bodied coffee made with dark roast and very finely ground beans coming from the best planting regions of Brazil. 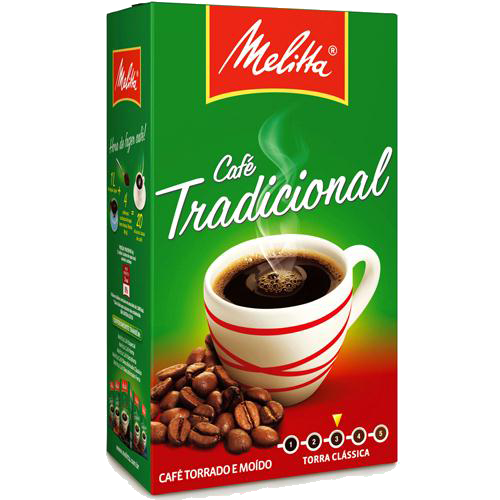 Perfect for the traditional method of coffee brewing or espresso machines. 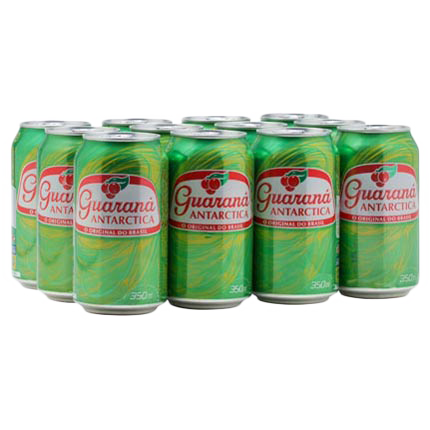 Pilao is a Brazilian tradition since 1753.